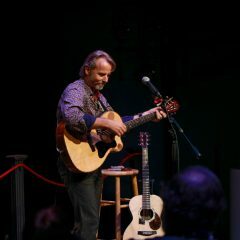 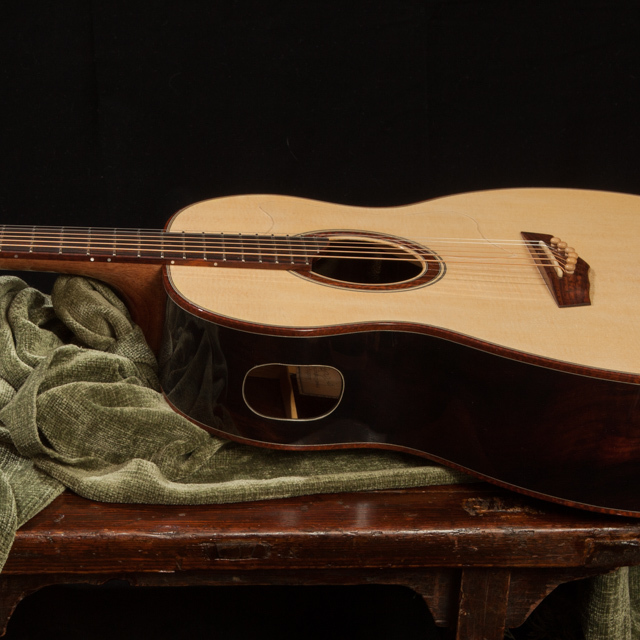 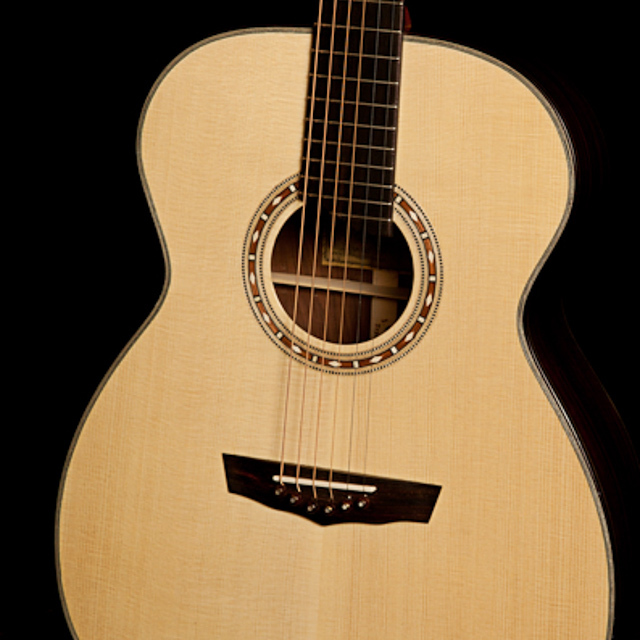 Since its introduction nearly sixty years ago by CF Martin & Co., the OM (Orchestra Model) has become a favorite with fingerstyle soloists and yet it’s the perfect fit for a wide range of playing styles. 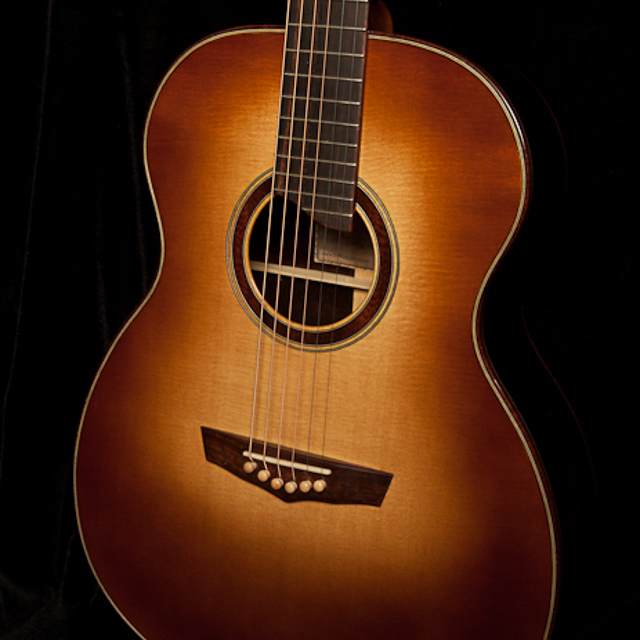 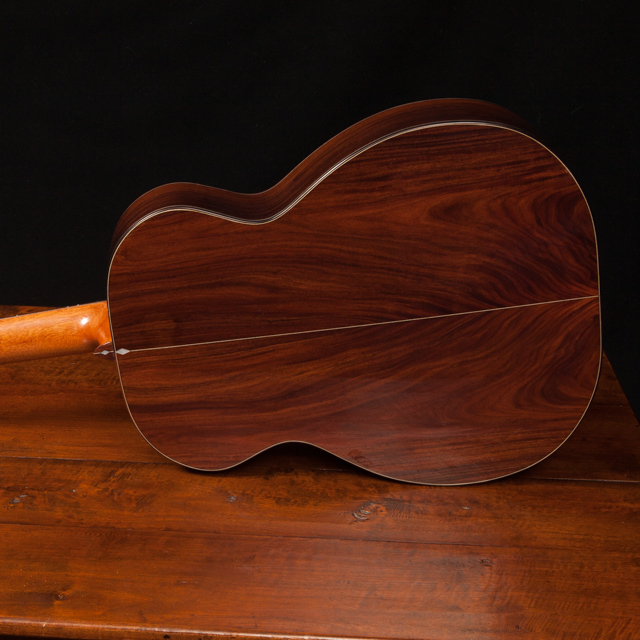 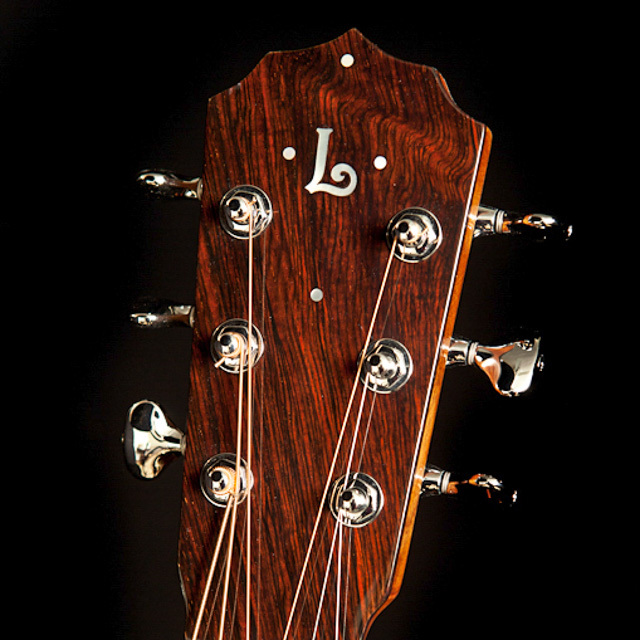 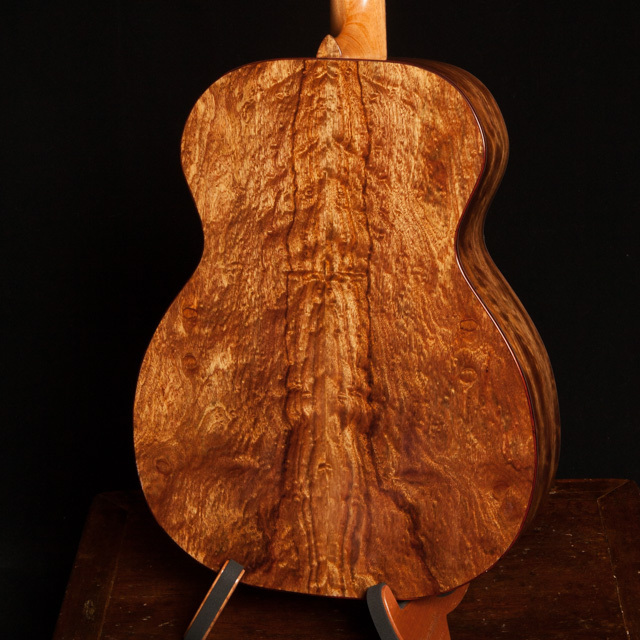 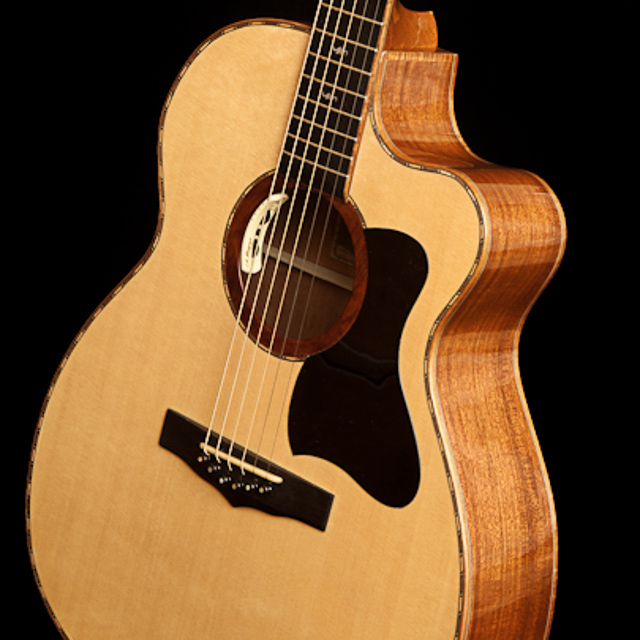 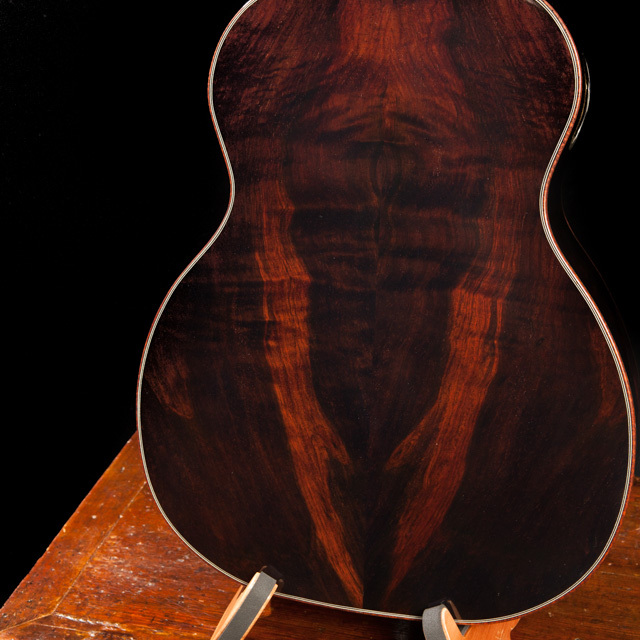 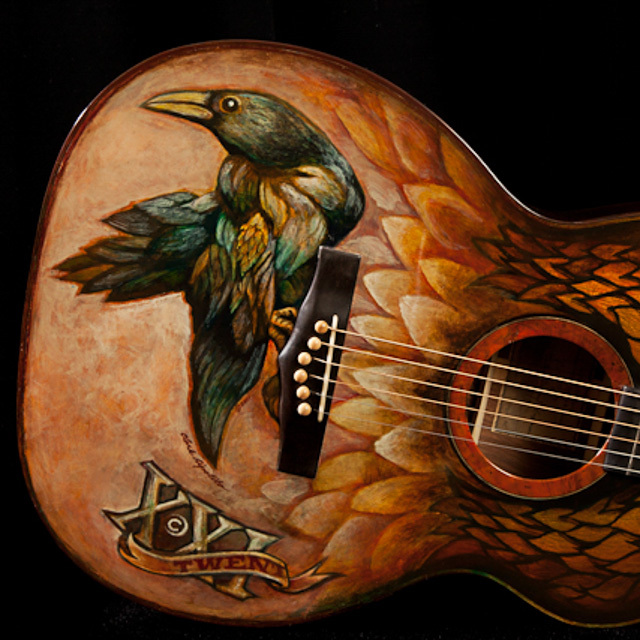 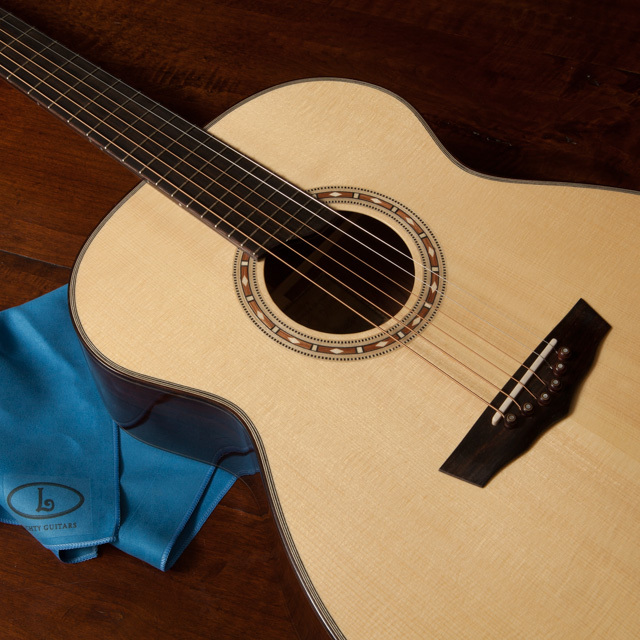 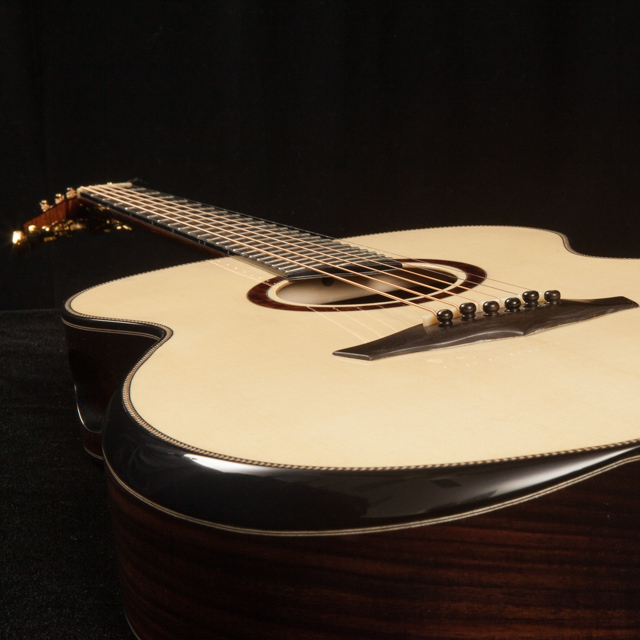 The Lichty OM has a 14 fret neck, a smaller body than the dreadnought and sloping shoulders. 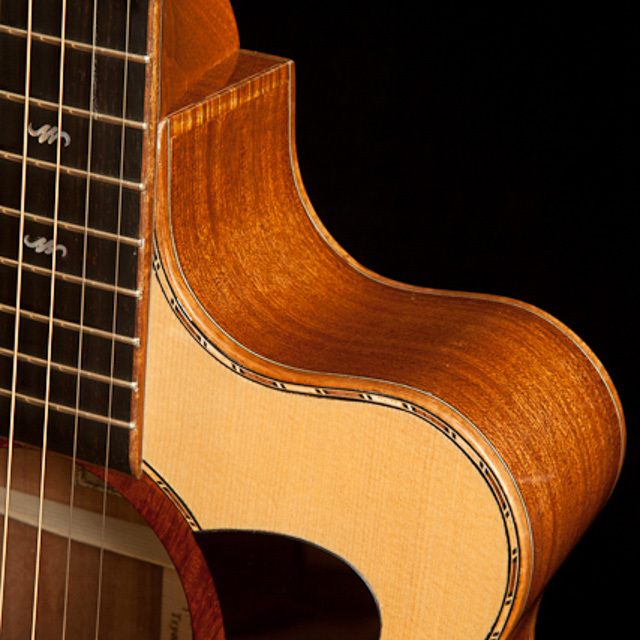 This Lichty design is recognized for its responsive playability and for producing balanced crystal clear notes from one end of the scale to other. 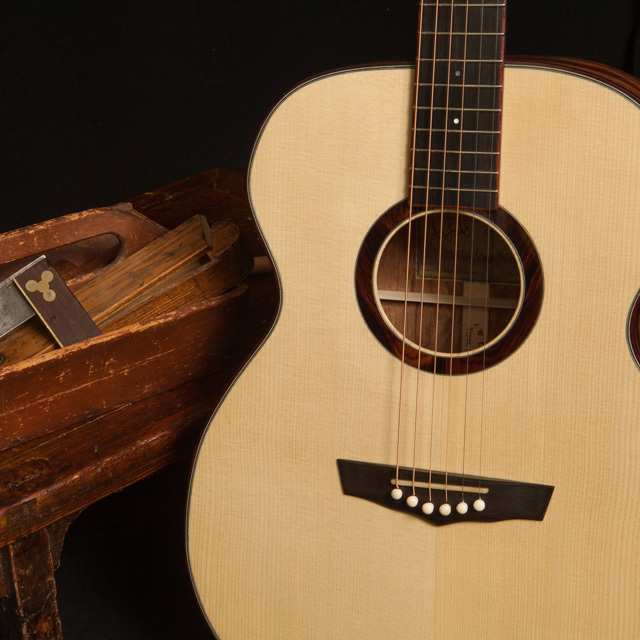 Unlike the dreadnought, the bass register does not dominate.